When it comes to soft surface floor coverings, carpet is your only option. Since it has cornered this particular market, it has had the great potential to change and morph into something brand new, while remaining very much the same at the same time. Over the years, benefits have been added that have brought in a whole new type of customer, and if you’re one of those, just continue reading to find out more about this amazing material. 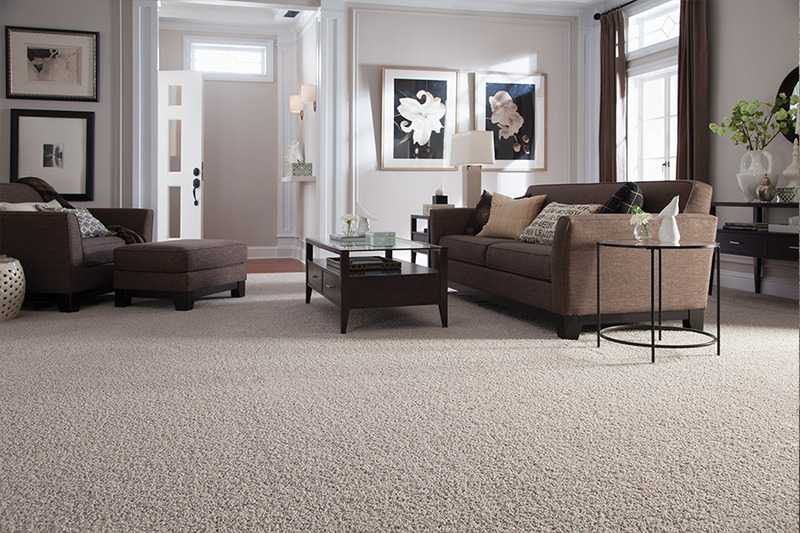 Specializing in all name brands of carpet, The Carpet Guys are a locally owned and operated flooring business that proudly serves the areas of Macomb, Sterling Heights, Troy, Clinton Township, and Canton. From our Troy, MI showroom, we look forward to your visiting us as well. We will be happy to show you the best floor coverings and offer any decorating advice you might want or need. Feel free to stop by at your convenience and allow us to earn your business. One of the first things you will have to find out is which particular fiber type is going to be best for your needs and desires. For instance, if you have pets, small children, or have a lot of foot traffic that goes through your home on a regular basis, you will need a fiber such as nylon or polyester. These fibers stand up much better under this kind of constant strain. On the other hand, if you are looking to adorn a special room that sees little to no regular traffic, you can go with something much more elaborate or elegant. Wool is a popular choice for these settings. 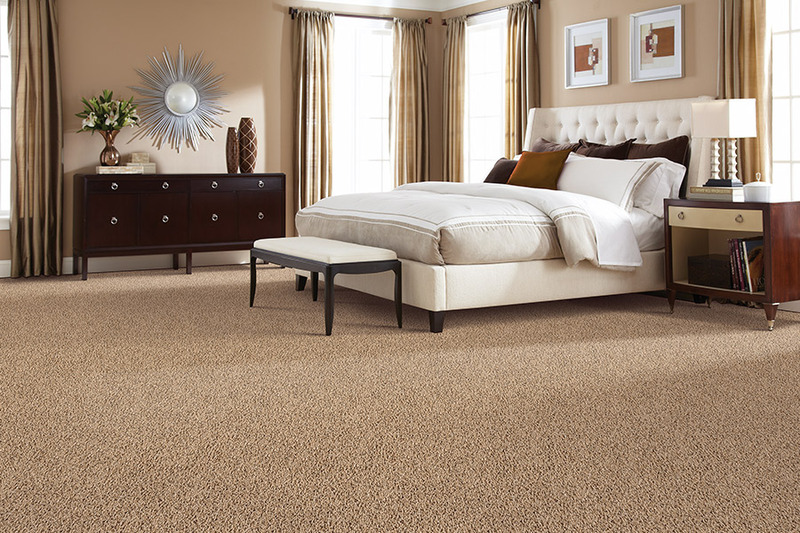 It has some of the most beautiful colors in carpet, but it does not handle moisture or humidity well at all. Wool can actually hold up to ten times its own weight in water, easily harbors and grows mold and mildew, and can quickly become worn and bald. If stain resistance is an issue for you, you actually have a couple of options. On one hand, you can always add a protective product after installation. The product’s manufacturer can tell you how often it will need to be reapplied, and how many professional cleanings it will stand up to. These chemicals are very beneficial and can do a great job at resisting some of the toughest stains. On the other hand, you can also purchase carpet that has stain resistance built right into the fibers themselves. In this case, you never have to worry about reapplying the protection. The Carpet Guys offer a vast array of carpet options to give our customers a renewed sense of comfort, warmth and softness to their home. Carpet is quieter than any kind of flooring on the market, and we would love to show you how today's carpet textures, styles and colors blend well with any type of home decor. With The Carpet Guys, you can always find a carpet that will enrich any interior setting, giving you years of satisfaction and pleasure. We proudly serve Oakland, Wayne and Macomb counties and the entire metro Detroit area. Request an estimate to set up your free in-home consultation with one of our designers who will come to your home with a wide selection of carpet samples, to assist you in finding the perfect fit for your home. We carry all of the best name-brand carpeting on the market, and we even offer earth-friendly carpets made of recycled materials to help protect our environment. The brands we carry include Shaw, Mohawk, DuPont Stain Master, Vision, Dream Weaver, and many more. We also offer stain-resistant carpets treated with 3M ScotchGuard for those households with heavy foot-traffic. When you are looking for the best carpet prices there are a number of factors to take into consideration in addition to the overall price of the carpet, such as the quality, density and composition of the padding. The difference in the quality of materials used from one carpet company to the next can be like night-and-day. 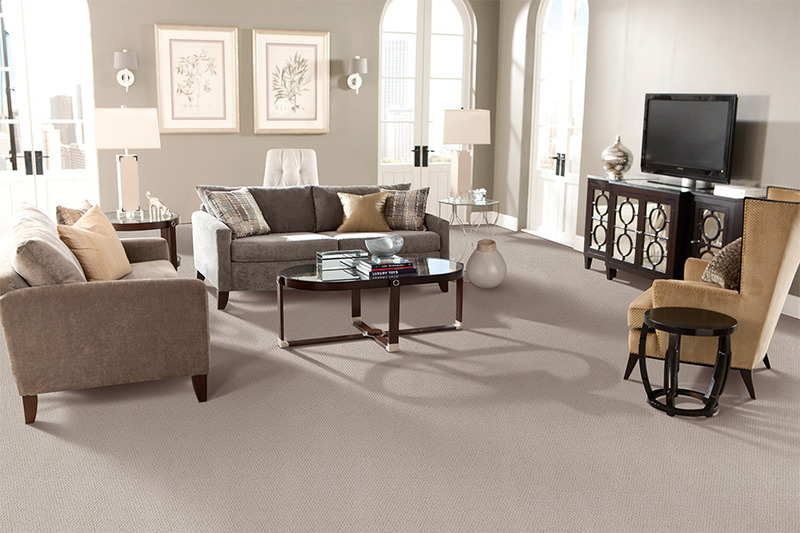 Let our flooring specialists ensure your family receives the best carpet installation possible. Quality carpeting adds to the warmth and aesthetics of any home’s existing décor; and The Carpet Guys have hundreds of beautiful textures and colors to dress up any part of your home. Set an appointment with today and see why the Better Business Bureau's A-rated company, The Carpet Guys, was voted Best Floor Covering Store in metro Detroit four years in a row by the readers of The Macomb Daily, why we are consistently rated as an Angie's List Honor Roll company—great selection, excellent service and fair pricing all from the comfort of your own home. Fill out the “Contact” box on this page to schedule your free estimate today!